All hotels and most rental properties are shown on Map 1B of our Isla Mujeres Map & Travel Guide. Traveling with a family or a group, maybe you’d like a kitchen to cook a meal or two, a private pool and lots of room to stretch out and relax. 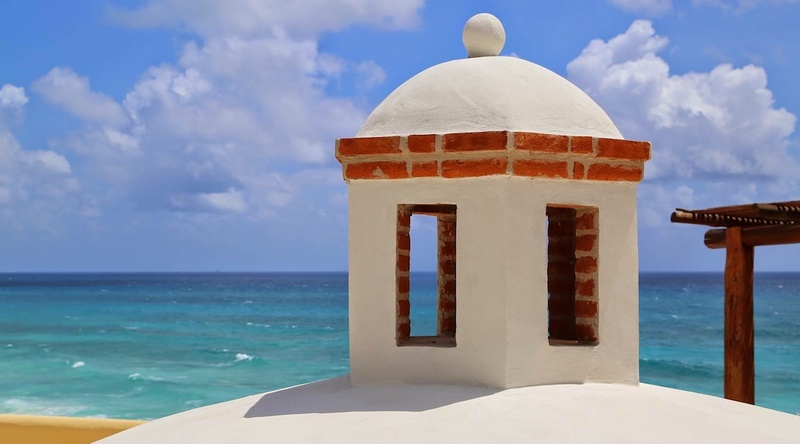 Isla Mujeres has many rental properties to choose from. Click links below to their websites or if you’d like more help click on links to our recommended rental agents on the island. Don’t see the property you are looking for? Check with these recommended rental companies on the island.